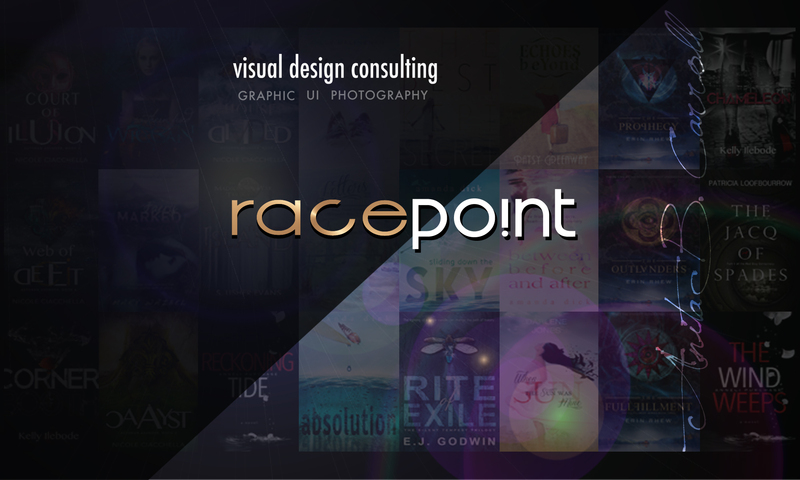 Feel free to contact Anita directly at: anita@race-point.com for any graphic design related needs. Great, practical advice. I think it’s tempting as a newbie to self-publishing to underestimate the impact of a powerful cover. But you’re right, whenever I look for a book, whether it makes sense or not, the cover is the first point in the process of elimination.